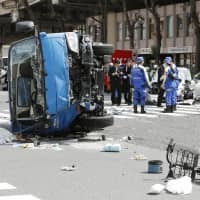 China’s import ban on Japanese food introduced following the March 2011 nuclear disaster is likely to be discussed between Japanese and Chinese leaders in upcoming summit talks in Beijing this week, though whether any progress can be made on the discussion is uncertain. China has taken a cautious approach to relaxing the import regulations due to safety concerns among the public. China has a ban in place on food imports from 10 prefectures: Fukushima, Miyagi, Ibaraki, Tochigi, Gunma, Saitama, Chiba, Tokyo, Niigata and Nagano. Food products made in other prefectures need to have certificates that confirm they have passed radioactive checks. China introduced the ban because of concerns over radioactive contamination due to the meltdown at Tokyo Electric Power Company Holdings Inc.’s Fukushima No. 1 power plant. 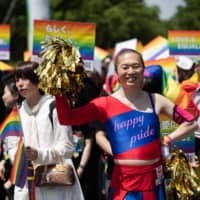 Japan has been asking Beijing to lift the ban at an early date. In an effort to make this happen, Tokyo has explained the examination process for food and provided data related to their safety. But China has stood pat over concerns that lifting the ban could create public backlash. Also behind the inaction were tensions over the Japanese-administered Senkaku Islands in the East China Sea that are claimed by Beijing, informed sources said. Amid warming bilateral ties and an improvement in the public’s perception of Japanese food, Abe and Chinese Premier Li Keqiang agreed in May this year to start working-level talks for a possible easing of the import regulations. 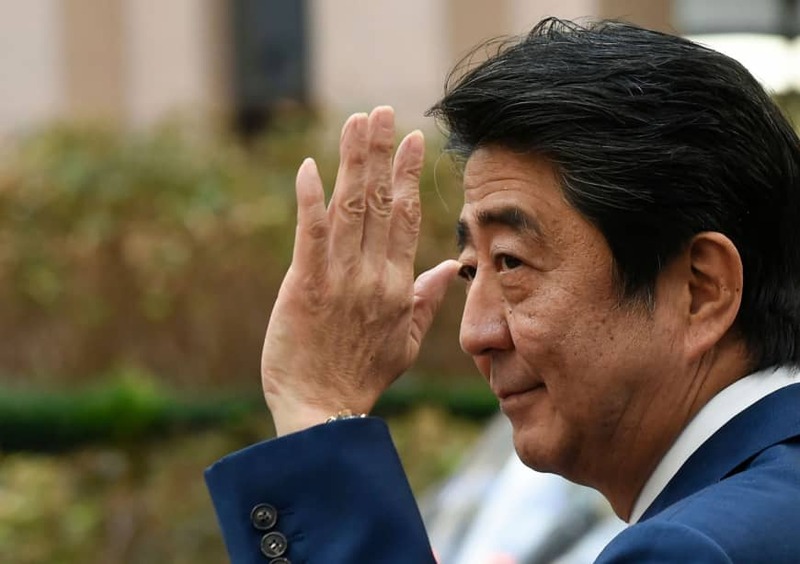 The focus now is on how much progress can be made at the working level before Abe’s three-day visit to China from Thursday, which comes as the two countries mark the 40th anniversary of the entry into force of their peace and friendship treaty, the sources said. 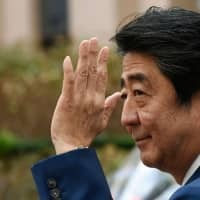 If the ban is relaxed, Japan is expected to make progress toward its goal of attaining ¥1 trillion in annual exports in the agricultural, forestry and fishery sectors, the sources said. The nuclear disaster led a total 54 economies to introduce import restrictions or strengthen radioactive checks on Japanese food products. Of them, 29 had scrapped their restrictions as of August this year and 17 others conditionally resumed imports. China is among the eight that maintain import bans on food made in some prefectures.